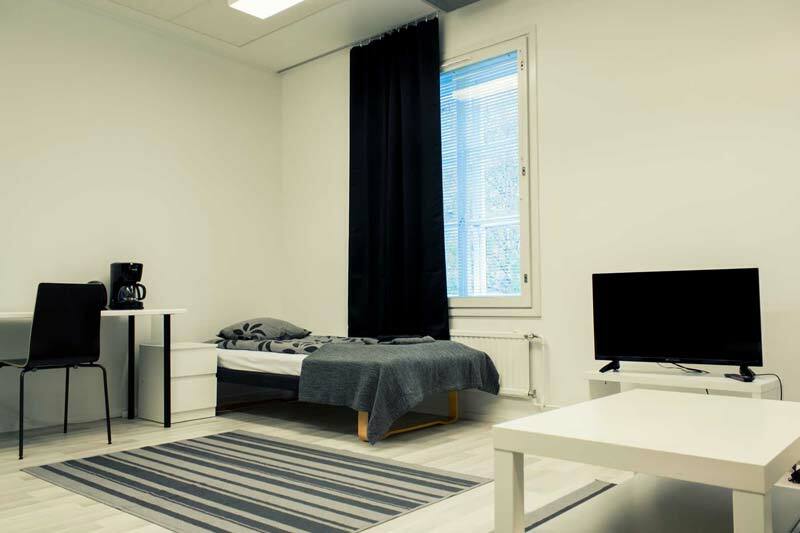 Are your company working in Finland and you are looking for furnished apartments where your employees can stay? Have you been spending too much time looking for apartments? You are at the right place. We are here to help you arrange all needed project accommodation or furnished apartments for your employees. Condo.fi has built a national reputation for quality and reliability that relocation experts, business professionals have come to trust. Whether you are a professional relocating or corporate traveler, we can provide you with short or long-term accommodations. Our fully furnished apartments can be tailored to accommodate your professional and personal needs through an array of customized packages, all for much less than a hotel room or extended stay suite. 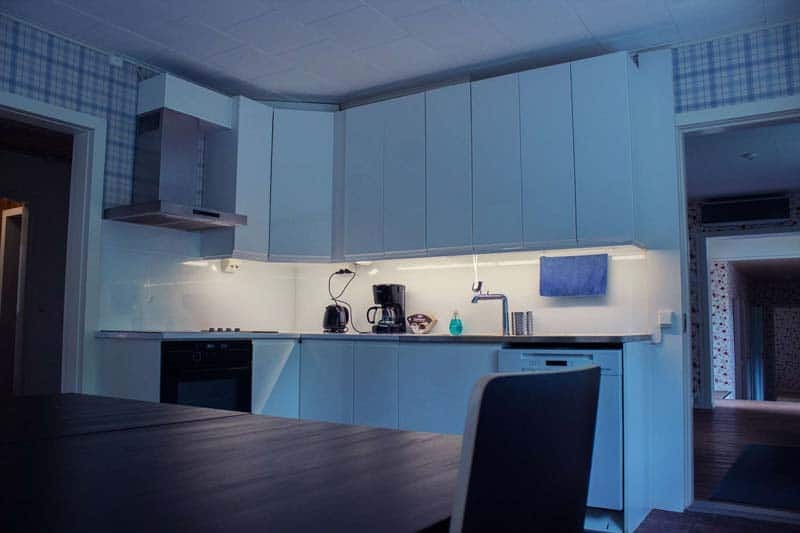 Condo.fi arranges furnished apartments according to your employees´needs. Comfortable furnished accommodation for 4-8 people on each apartment, ideal for team or project. 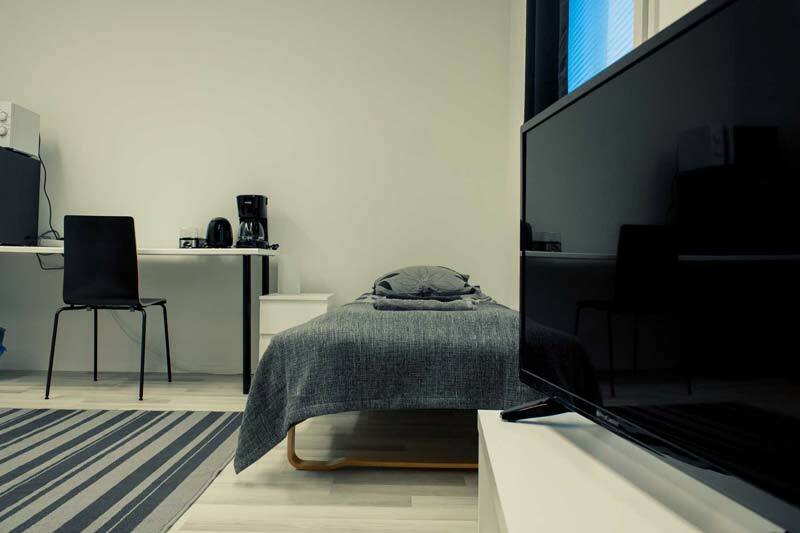 Condo has opened their first Hostel in Varkaus and more are coming. 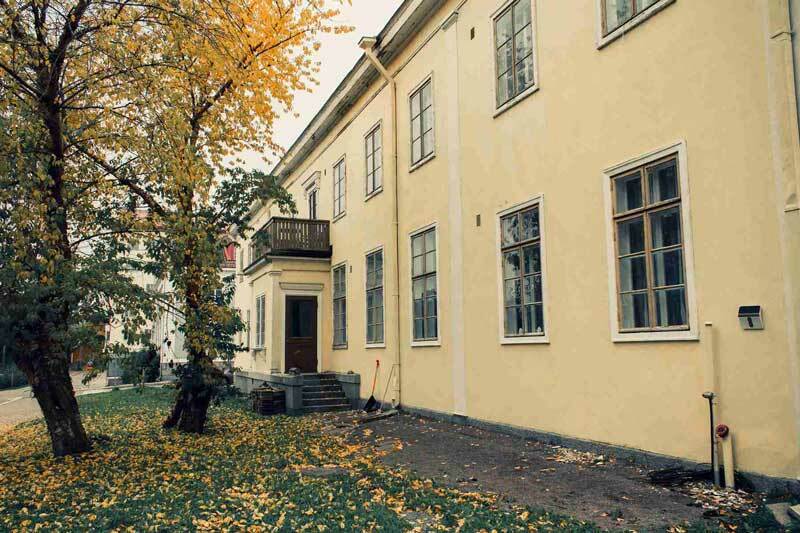 Varkaus Hostel located near pulp mill and Navitas. Project accommodation service saves you time and money as you can get all needed apartments from one place. 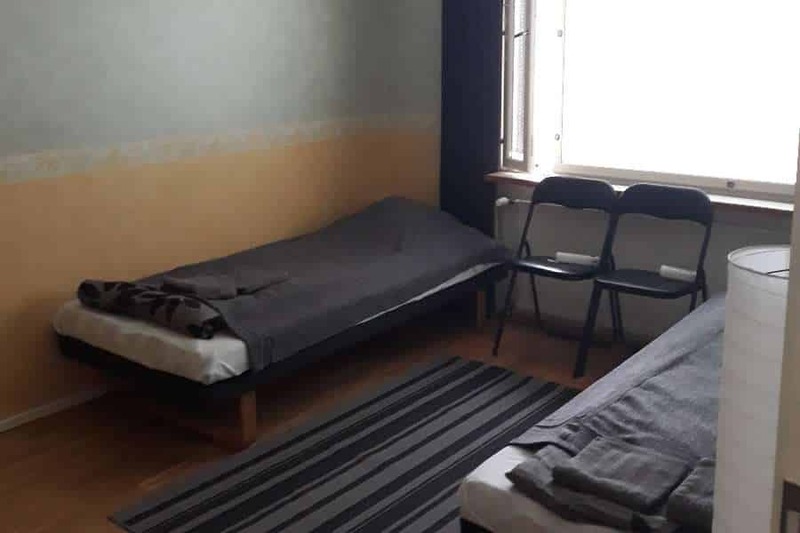 Project accommodation service helps small and big project. Lengths from 8 days to many years. Over 31,000 overnight stays in 2017! Condo thankS all of our customers for your Trust! Arrange your employees´ accommodation with ease and certainty. ​Tell us your desired location, how many people and the estimated rental period. 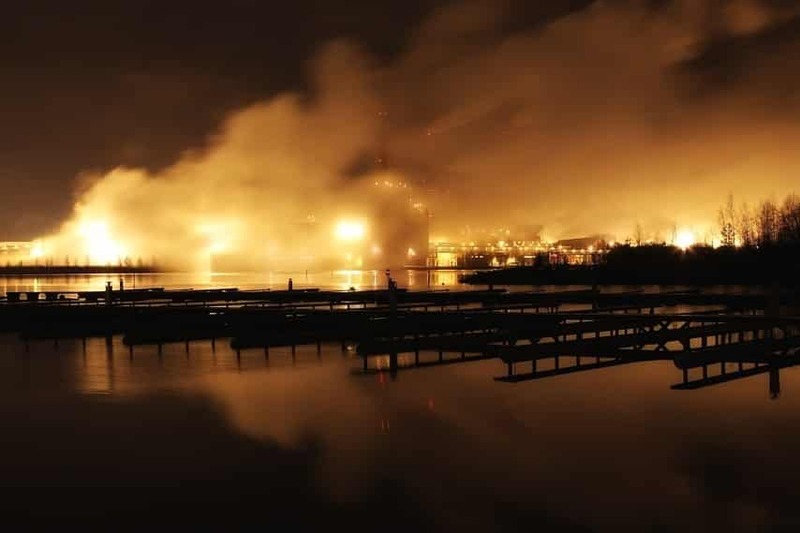 Condo.fi will take care of the rest. 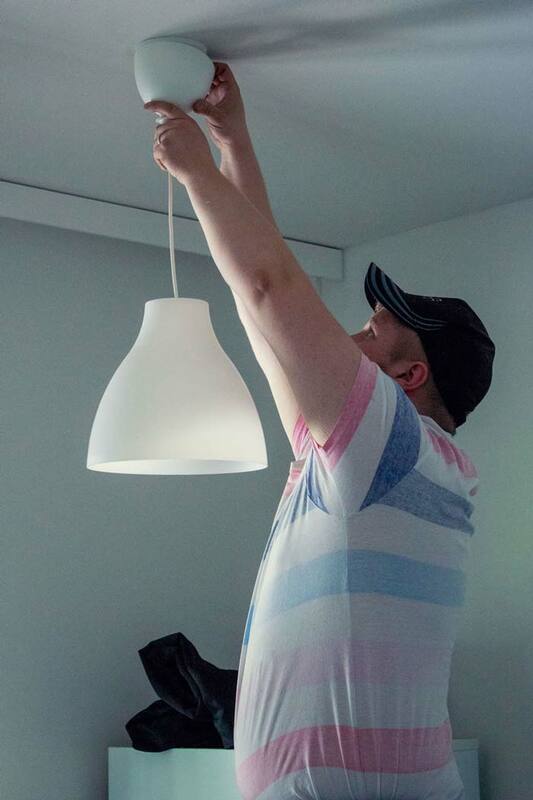 Condo´s stock of furniture and appliances means our Furnishing Team ​is ready to set up a new apartment anytime and anywhere in Finland, quickly and efficiently. Condo focuses on quality and comfort. Our furnished apartments are designed for comfortable living ​and we cater to the needs of your employees. Some feedback from our valuable clients whom we helped get a furnished apartment. Let Condo.fi Take Care Of You! We’re committed to providing you the best corporate housing. If you need anything additional, please contact us.